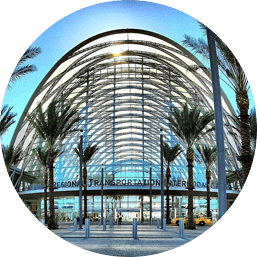 Anaheim is the second largest city in Orange County, is the site of the Disneyland Resort, a world-famous grouping of theme parks and hotels which opened in 1955, Angel Stadium of Anaheim, Honda Center and the Anaheim Convention Center. Bringing together a mix of luxury living, tranquility and a sense of community, living in Anaheim Hills feels like a small rural town. Great neighborhoods for families with a wide array of parks, shopping, upscale dining, and educational options. One of the oldest communities within Orange County, incorporated in 1917 as the city of oil, oranges, and opportunity. 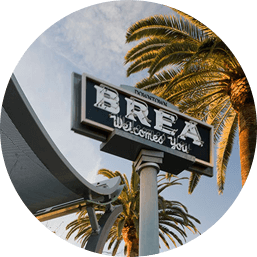 Brea is a community of 40,000 residents, who enjoy a high level of public services rarely found in a smaller community. 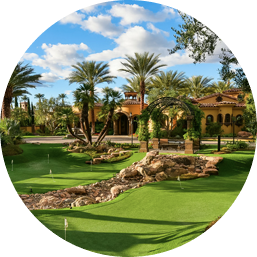 La Quinta is the premier playground for active living; with boutique shops, resort escapes, and world-class golf. La Quinta is known for its pristine surroundings showcasing picture perfect views. 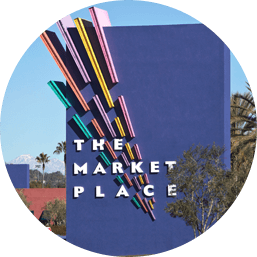 Palm Desert has evolved into a vibrant small city that is shopping, dining, and cultural hub of the region. It’s the perfect playground for year-round outdoor adventure & more. 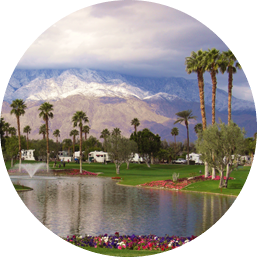 Palm Springs is known for its hot springs, stylish hotels, shopping, golf courses and spas. It's also noted for its many fine examples of midcentury-modern architecture & outdoor adventures. 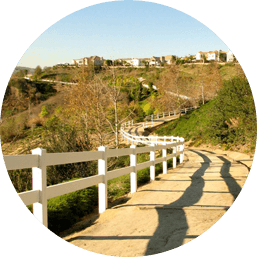 This Inland Empire's premier city is part of one of the fastest growing metropolitan areas, crowned by the majestic San Gabriel Mountains with parks, community facilities, and highly rated schools, it’s one of the safest cities in the country. 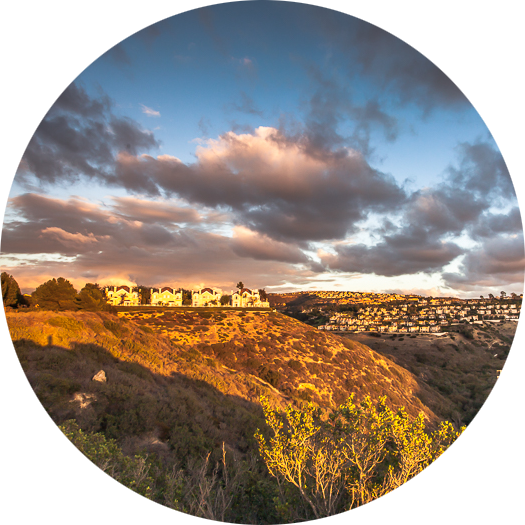 A community of single-family homes,Yorba Linda residents take advantage of excellent schools, shopping and dining. 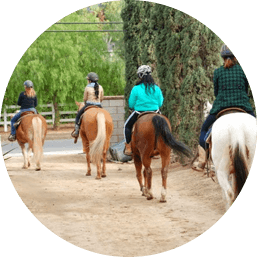 Yorba Linda offers the championship-designed course at Black Gold Golf Club along with 100 miles of equestrian, biking and walking trails. 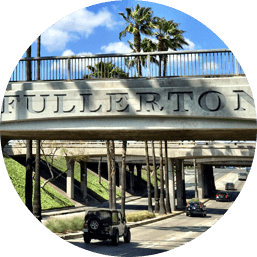 Fullerton offers quaint neighborhoods with Victorian architecture, city parks, a museum, a cultural center, two libraries and two golf courses. Shopping, dining, nightlife and attractions are part of Fullerton’s vibrancy as a college town with an historical past. 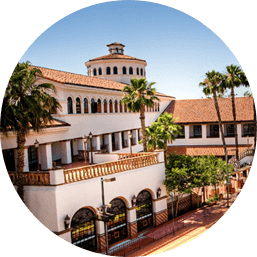 Home to Old Towne Orange Historic District, lakes, and shopping. The Plaza’s commercial district and surrounding neighborhoods encompass one square mile and approximately ––1,300 buildings representing early California architecture. Orange Park Acres is desirable to homeowners due to large lots and close proximity to parks and open spaces that surround it. Orange Park Acres strives to retain its rural atmosphere with miles of trails and millions of stars visible at night. 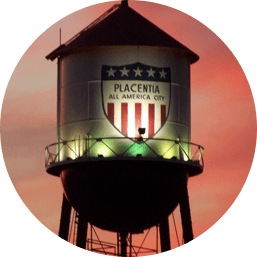 Once heralded as an 'All American City', Placentia is best known for its simple lifestyle and family atmosphere with its two high schools, numerous youth athletic programs and annual events such as the Heritage Festival and Parade. Nestled in the valley between Loma Ridge and the San Joaquin Hills, Irvine thrives at the center of Orange County as the “Safest Big City in America”. 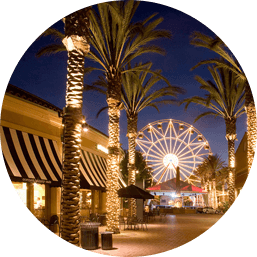 Irvine has become a large, thriving area with all the aspects of a planned community. 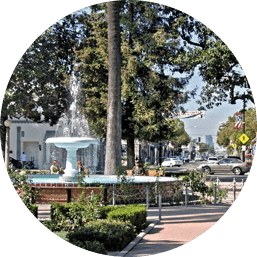 Santa Ana’s five historic neighborhoods include Wilshire Square, Floral Park, West Floral Park, Washington Square and Historic French Park. They are known for period homes, spacious lots, tree-lined streets and friendly neighbors. Named “Best City to Live in Orange County” by the Orange County Register readers. 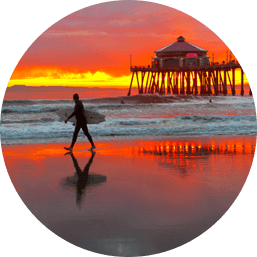 Huntington Beach offers a charming community with ideal weather, good jobs, a variety of housing, and an excellent educational system. Corona has many superb amenities that provide a highly sought after quality of life for residents, including 394 acres of parks, sports fields, playgrounds, skate parks, pools and even a recreational airport. 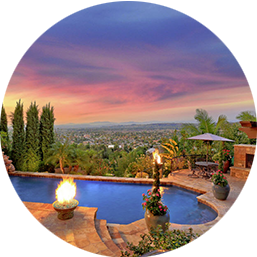 Tustin is located in central Orange County, and offers sweeping panoramic views of the Pacific Coast and Saddleback Mountains. Prime commercial, industrial and residential development, and one of the oldest historical “old towns” in Orange Country. Here, you will find people with a wide range of backgrounds, interests, and occupations; quiet neighborhoods and attractive residential streets, and the lowest crime rate in the County. 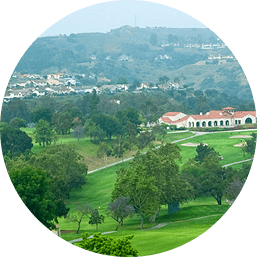 One of the county's wealthiest communities, trailing only places like Newport Beach and Coto de Caza North Tustin is tucked away in the foothills between Orange and Tustin. 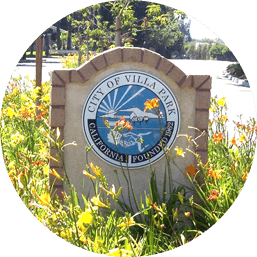 Many are lured here by the large lots, expansive views and the freedon of an unincorporated community. 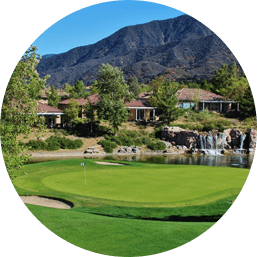 Rancho Mirage is a resort city in Riverside county, CA, it's known for its exclusive gated communities, beautiful golf courses, and superb tennis facilities. With its elegant ambience and unique luxury lifestyle, it has been a favored destination for all. 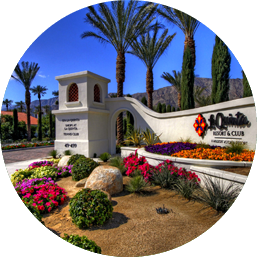 Cathedral City offers a sense of community and quality of life unparalleled in the Coachella Valley. It's been named one of the "top 10 best bargain retirement spots" by US News and World Reports.